The CSI and CID compact source lamps from Thorn Lighting proved popular in professional studio lighting during the 1970s and 1980s. 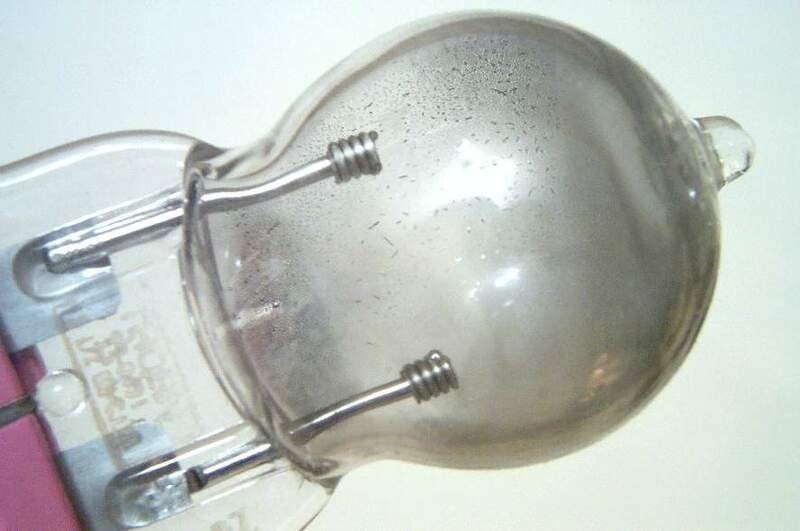 They offered a number of advantages vs the double-ended HMI and MEI types of Osram and GEC, for instance more compact dimensions, increased mechanical strength, and more robust cap types which operate at lower temperature and do not suffer the destructive consequences of oxidation and resultant arcing. Additionally by arranging the light-centre-length at the same position as high wattage halogen lamps, existing luminaires could more easily be upgraded to metal halide sources. 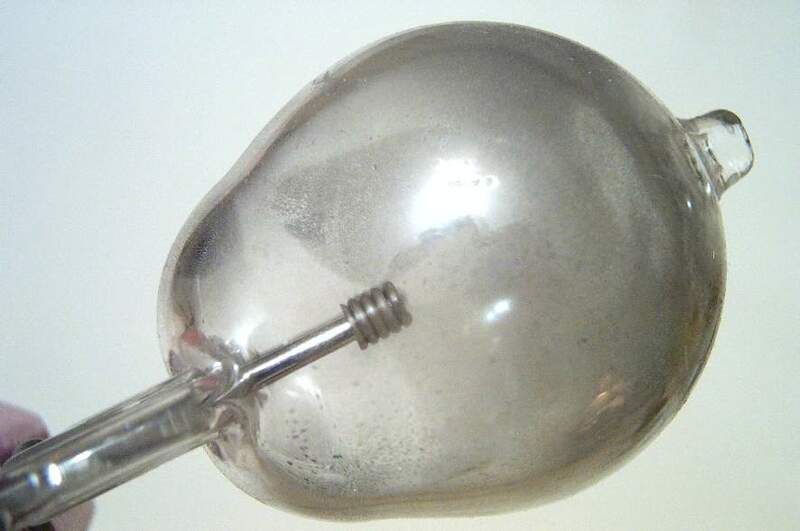 The worlds' first single ended metal halide arc tubes were created by Thorn's predecessor, AEI, and the first product was the 400W CSI (Compact Source Iodide) having a 4000K colour temperature. It was developed as a technical light source for projection. A 1000W version followed, which was widely employed in floodlighting. A very narrow and tightly controlled beam was attainable on account of the small arc and the ease with which it could be mounted in a reflector. 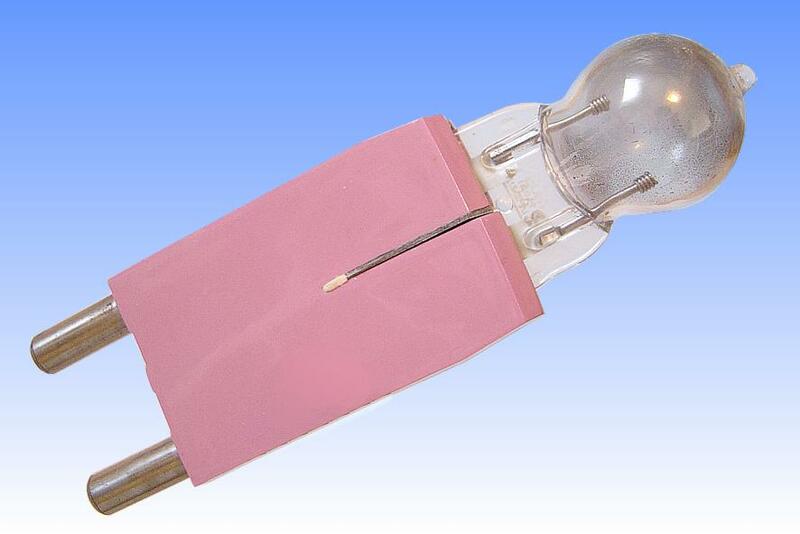 A later development was the CID (Compact Iodide Daylight) lamp in 575W and 1000W, having daylight spectrum. 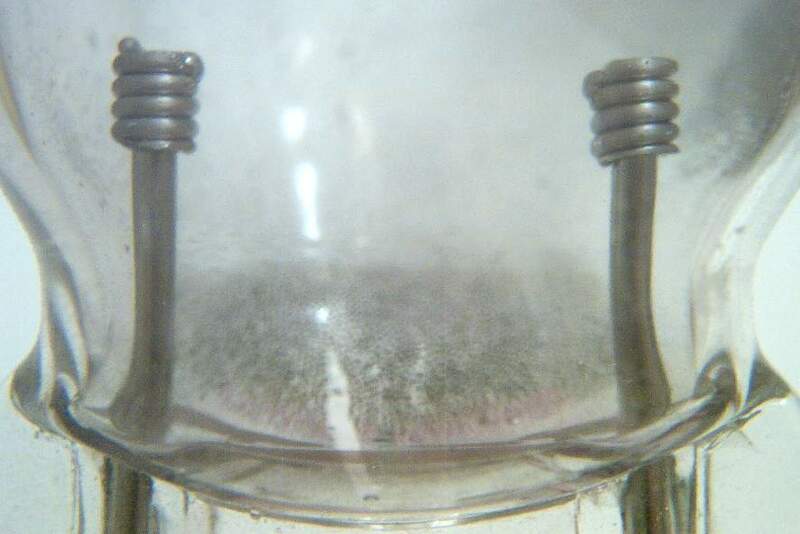 Colour rendering suffered slightly owing to Thorn's preference for the indium-tin halide system, which was inferior to the Osram rare earth system. This 2500W lamp is the largest in the family, and was launched at Photokina in 1978. Its G38 base and light centre length is the same as that of the 5,000W and compact 10,000W studio halogen lamps, thus enabling retrofitting into standard lanterns. Insulation between the lead wires is effected with several plates of mica inserted between the lead wires into a slit in the pinch.